We care deeply about the quality of our beer. 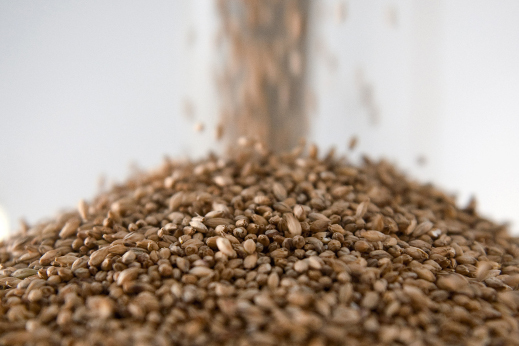 Brewing is a craft and we tend to our malt and hops with precision and attention. There lies certain magic in watching our brewers overseeing the process among the shiny tanks. Taste is everything to us. Every sip should be clear and full of memories. You may recognise a taste of something you once had the pleasure of eating and forgot the taste of. And there it is again, in our beer! Every beer tells it’s own story. We are always looking to create balance and combinations that surprise the consumer. We brew for everyone, for that special everyday moment. Every bottle should come from the heart – that’s the way Helsingborg’s Brewery creates first class quality on the shoulders of a long tradition of Scanian craft.